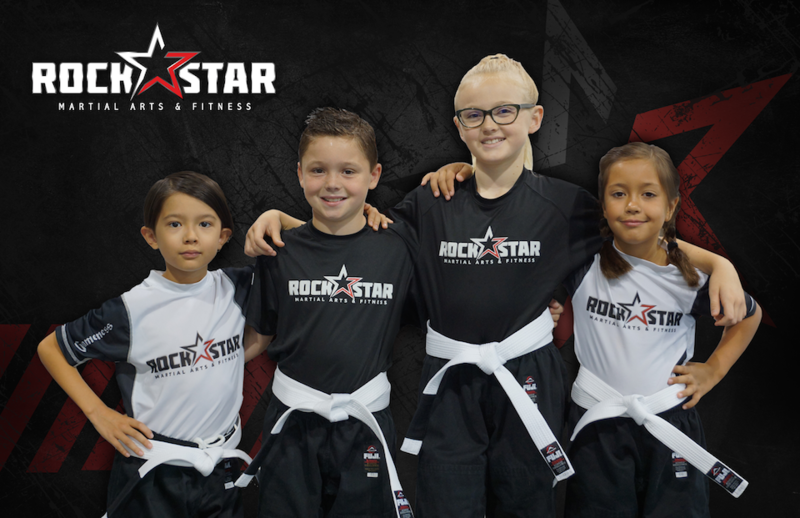 Rockstar Martial Arts and Fitness' Kids Martial Arts program is designed to help your child reach their highest potential in life and in school through our amazing "Life Skills" program. 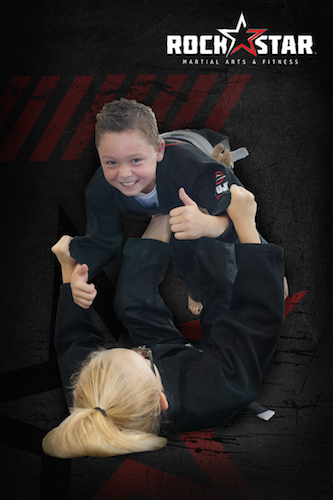 Our students will learn the importance of self-respect, self-discipline, goal setting and perseverance all while having fun! 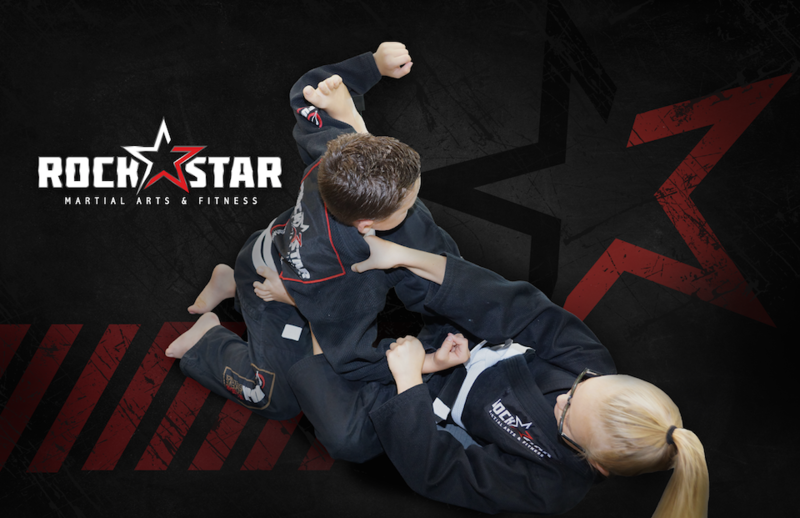 The physical aspect of the classes will get the students into shape while learning a variety of the most effective and practical Martial Arts styles including Brazilian Jiu Jitsu, Judo, Boxing and Tae Kwon Do. 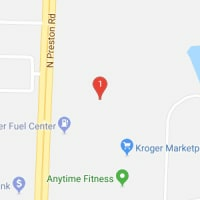 Give Your Kid A Head Start Towards A Bright Future With Kids Martial Arts Classes In Frisco, Little Elm, Prosper, and McKinney! 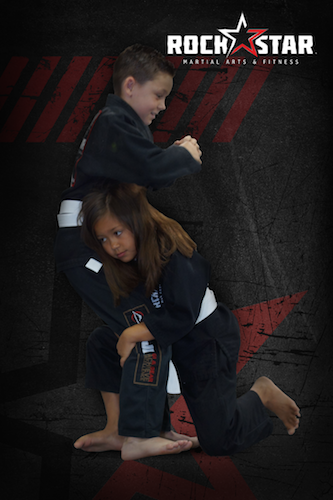 Our Kids Martial Arts classes are taught by martial arts professionals who are experts in motivating children. 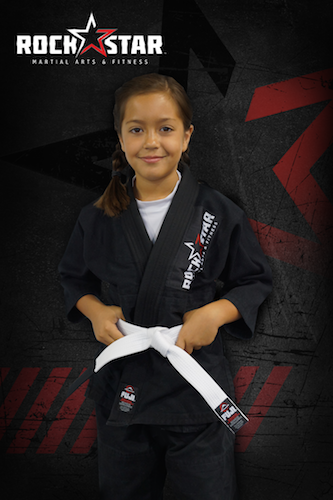 We are dedicated to transforming everyday kids into extraordinary leaders by motivating them to achieve EXCELLENCE through PERSISTENCE and SELF-DISCIPLINE; instilling a RESPECT for their authority; and imparting the CONFIDENCE to live a life of INTEGRITY while experiencing the joy of discovering their unique CREATIVITY. 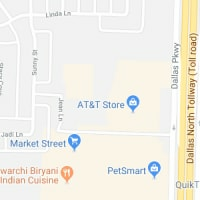 This Kids Martial Arts class in Frisco, Little Elm, Prosper, and McKinney will provide children with an irreplaceable foundation of character development that will carry them into adulthood. 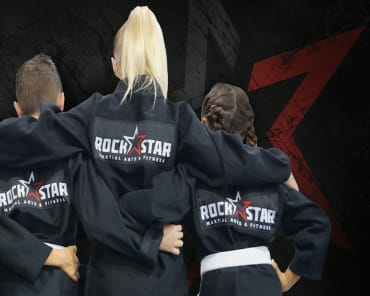 Rockstar Martial Arts in Frisco won't take your time and money teaching your kids pointless techniques. 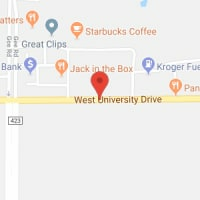 Instead, we stimulate their minds under martial arts conditions; teaching them self defense techniques that are geared towards their age groups. 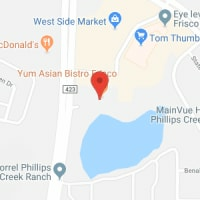 Learn Effective Self Defense And Gain Confidence With Frisco, Little Elm, Prosper, and McKinney Kids Martial Arts Classes! 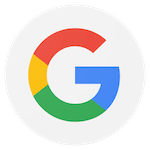 Just fill out the short form on this page to get all the information you need to get your kid started on the path to success! 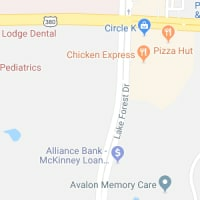 Proudly Serving Frisco, Little Elm, Prosper, McKinney And The Colony Areas. Get Started Today!